McGregor, Susan E.. "Can mesh networks and offline wireless move from protest tools to news?." Nieman Journalism Lab. Nieman Foundation for Journalism at Harvard, 10 Nov. 2014. Web. 24 Apr. 2019. McGregor, Susan E.. "Can mesh networks and offline wireless move from protest tools to news?." Nieman Journalism Lab. Last modified November 10, 2014. Accessed April 24, 2019. https://www.niemanlab.org/2014/11/can-mesh-networks-and-offline-wireless-move-from-protest-tools-to-news/. 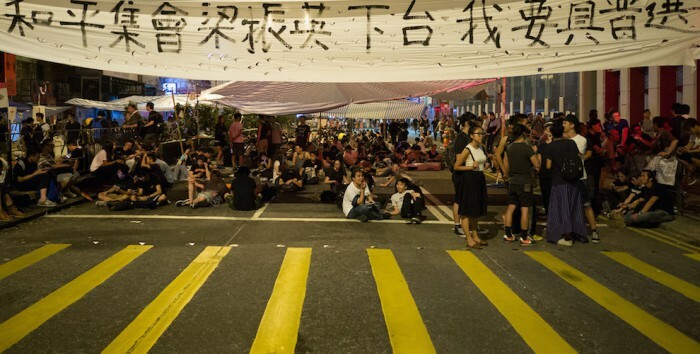 | title = Can mesh networks and offline wireless move from protest tools to news? | first = Susan E.